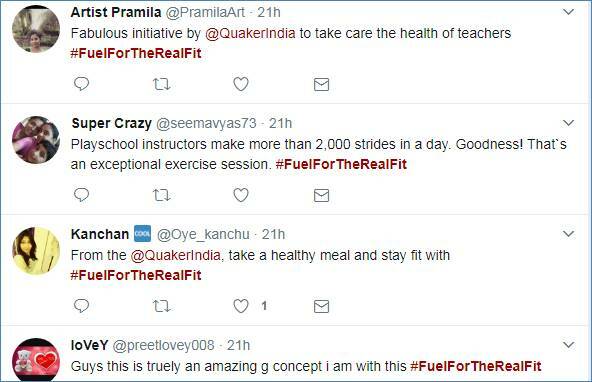 Quaker India released a new digital campaign titled #FuelForTheRealFit – Play School Teacher. The brand salutes the spirit of ordinary individuals, who lead extraordinary lives and fuel their mornings with real nutrition to keep them going for the entire day. The campaign has been conceptualized by BBDO India. Featuring the brand ambassador, Chef Vikas Khanna, the story delves into the lifestyle of a playschool teacher named Ayesha Merchant. It is not an easy task to manage small kids and it does take a lot of energy to match up to their level. Even without realizing, she ends up doing more than 200 sit-ups on a daily basis and the only reason she can take so much of exertion is because Ayesha starts her day with a nutritious breakfast. The second film in the campaign will be released the following week and features a young doctor working in an Emergency Room. It recognizes and celebrates the mental and physical strength of doctors who often work 24-hour shifts dealing with medical emergencies as well as providing emotional support to patients and their families, without showing any signs of fatigue. The film highlights Quaker Oats as his ‘Fuel’ every morning, empowering real fit people like him to sustain through their intense, demanding jobs each day. 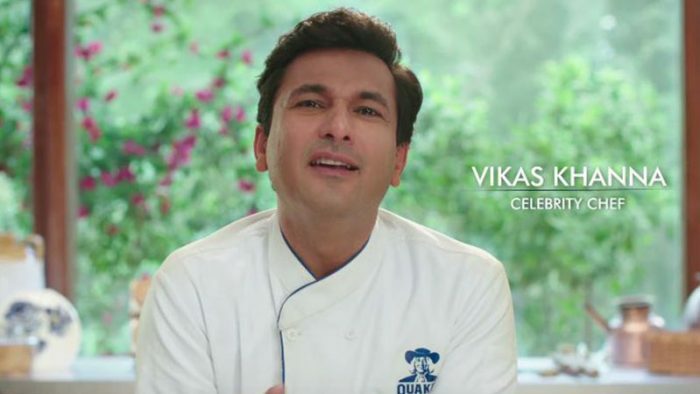 Sharing the creative insight, Josy Paul, Chairman & Chief Creative Officer, BBDO said, “We are building on the growing emotional equity of Quaker Oats in India with a new campaign called ‘Fuel for the real fit’. ‘Real fit’ is not about superficial fitness or fancy six pack abs. ‘Real fit’ is about the boundless purposeful energy and the inner resilience of everyday people, not just sportspersons. On Twitter, the brand is using the hashtag #FuelForTheRealFit to promote the video and create conversations. The concept of the video is getting appreciated. However, on YouTube, the video which was uploaded on July 18 has managed only 733 views till now. The brand has banked on an inspiring story to talk about the benefits of their product in the latest digital campaign but has fallen flat, when it comes to the number of views on the video. It will be interesting to see if the brand manages to make a connection with the consumers through their latest campaigns.